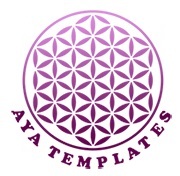 Hi :), I’m Aya, a freelance designer and the founder of ayatemplates.com website. My Logo and Brand Identity Designs, Business Cards & Website Designs – all speak for themselves. Balance is a beautiful thing. And that’s all what I endeavor for. In every project that I do, my venture is to constantly find the precise balance between the design, the message a logo or business card or other design shall communicate and cost effectiveness. That is my philosophy, my very motto. consistency creates a strong brand. The truth is that I follow some basic branding principles: the traditional components of branding such as vision, experience and originality. I use design elements such as color, type and photo filters to create an effective brand style. Colors can produce an emotional response, therefore the colors you choose for your products should be selected with care. I learn the art of designing from the Nature. 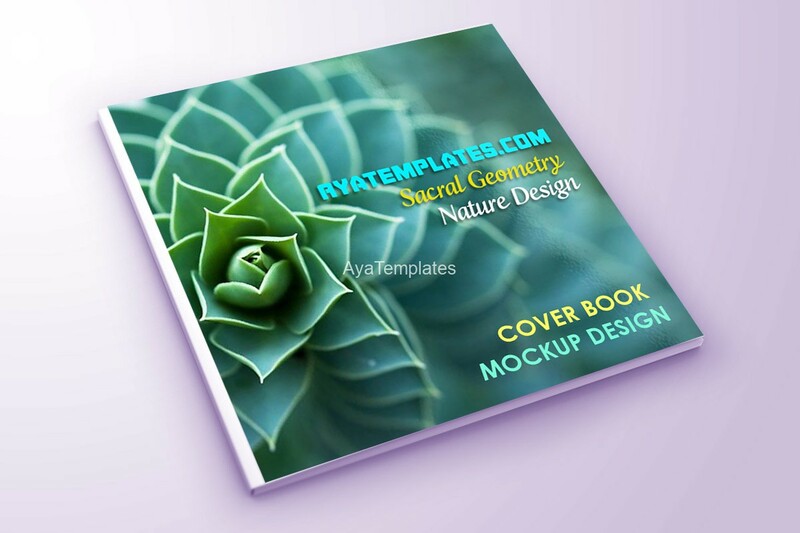 I use Sacred Geometry Elements in my designs. I ofthen create symmetrical logos, representing the natural balance and order that’s found in nature. Nature is my Teacher and Inspiration. Brand identity is the visual characteristics which define your brand. It is what you see, touch and recognize. It is the tangible aspect of your product. It is the print or digital collateral with logos, taglines and an original aesthetic unique to the brand itself. Brand identity is the fire that connects your business and your customer. If you are looking for a designer to create a clean, professional and unique design for you, then you’ve come to the right place. My designs are the perfect mix of style, beauty and business. Let me help you establish a genuine and impressive web presence in the Internet. 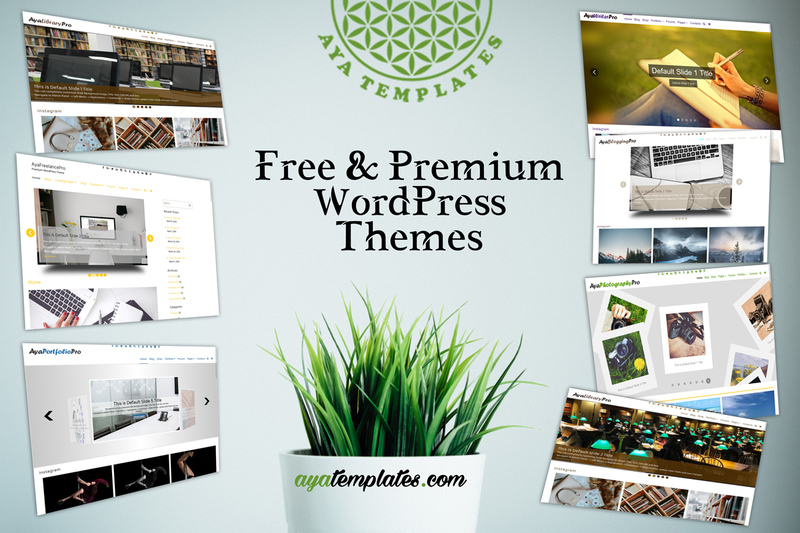 We offer both Free and Premium WordPress themes. The Free version of the themes have limited number of features. 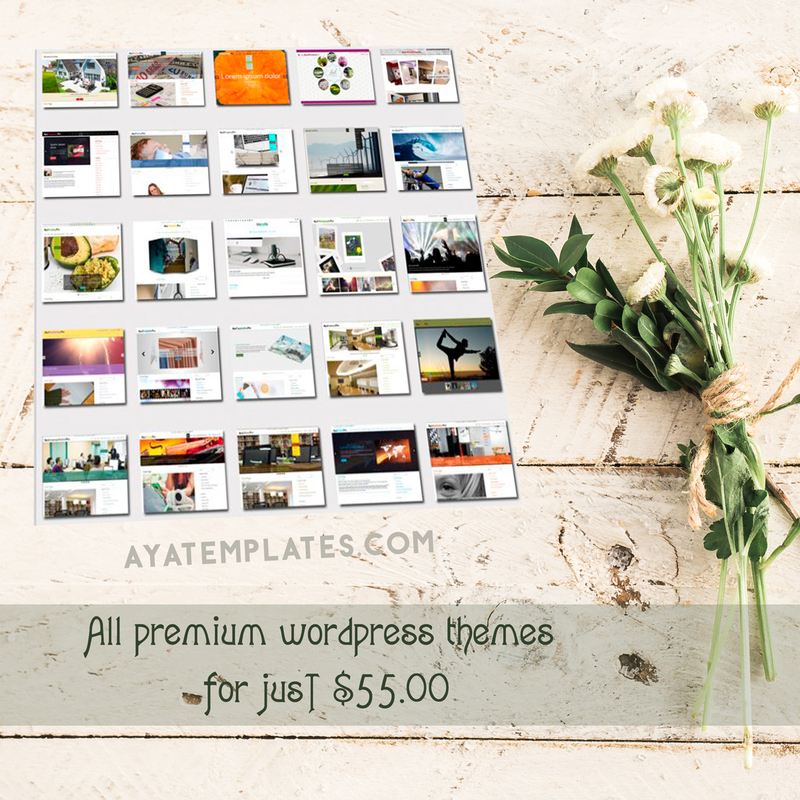 The premium themes comes with many more features (i.e. 100+ Admin/Customizer Options, Custom Post types, page templates, WooCommerce and bbPress integrations, different widgets and widget areas, and much more). If you decide to use a Premium theme (a big ‘Thank You’ if you decide to do so), the price for a premium theme is really inexpensive – just $24.99 per theme. For the small price of $24.99, you get 100% of the Premium theme features and functionality, NO hidden taxes or fees, we will NOT try to sell you something else, etc. Your feedback is very important for us, if you like (or do not) us, please let us know using the Contact form. If you have some questions feel free to send me an e-mail. If you’re interested in getting a professional, colourful, simple, clean and unique, fresh and creative, representative, adaptable and customizable Logo and Brand Identity, or maybe you need a Website Design or Redesign, do not hesitate to contact me and use the form in the contact page, or write me an email.